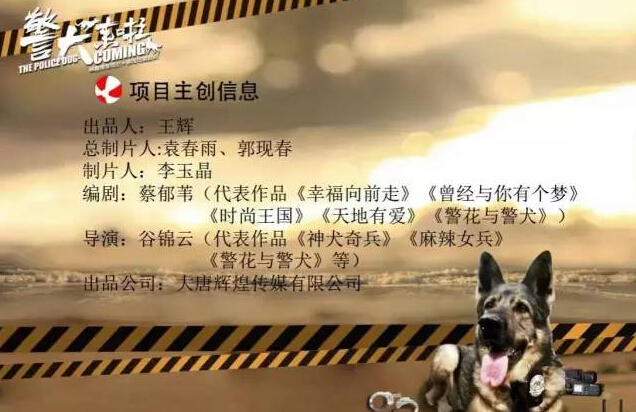 A story revolving around a cop and a police dog who become the trustworthy defenders of the people on the island. 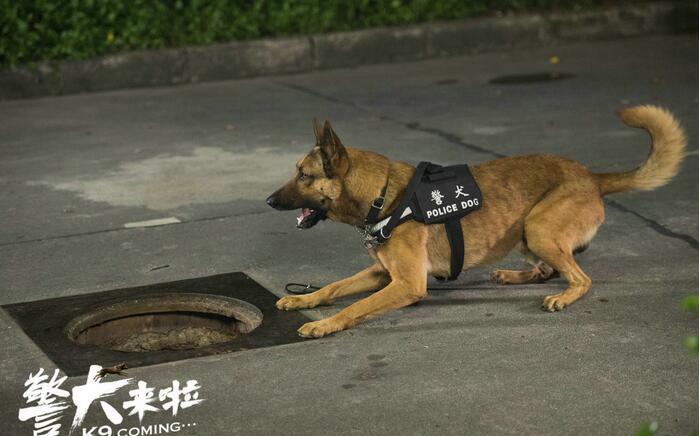 In the fictional island of Feng Qin lives a troublemaking police dog named Hua Xiao who has gotten into quite a few mischiefs on his own and has been held in detention. 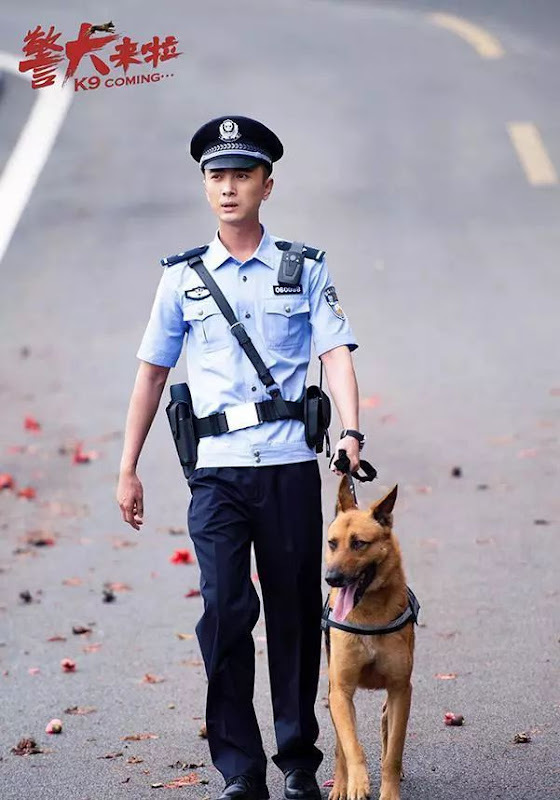 Liang Yue (Jia Jing Hui) who just graduated from the police academy as a dog trainer was transferred to help in Hua Xiao's training. 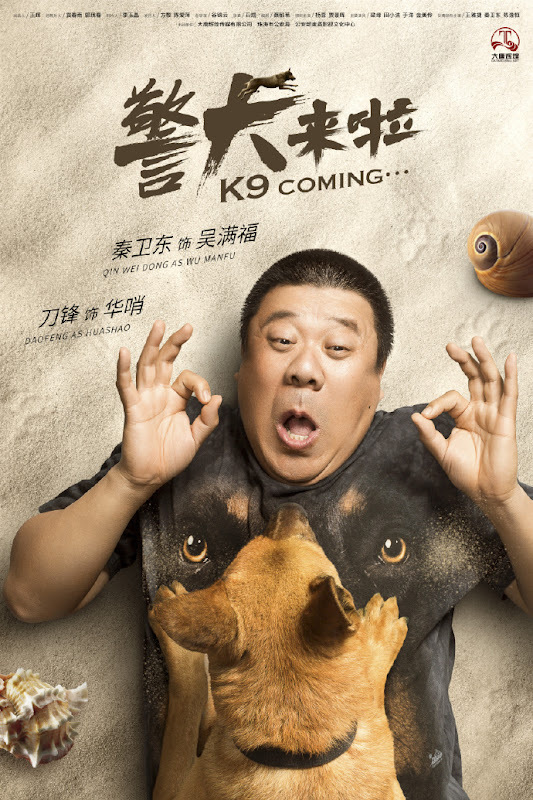 With the help of He Mu Mian (Yang Rong) and a lot of patience, Liang Yue transforms Hua Xiao into a top dog beloved by the community. 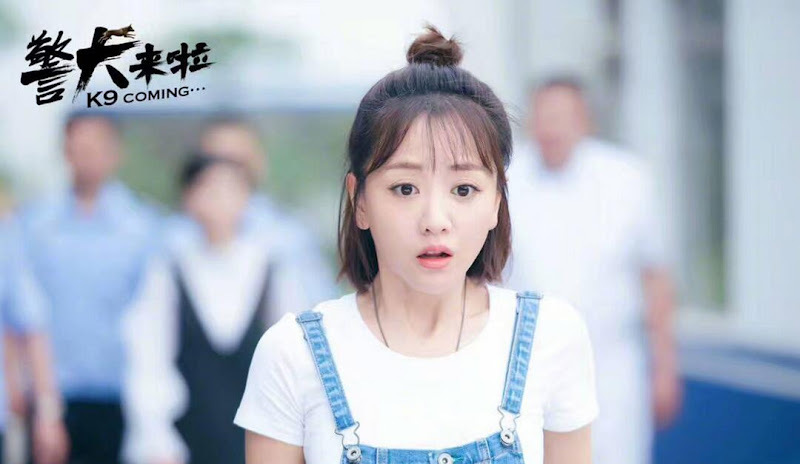 It first premiered as a web drama on Tencent and will be rebroadcasted January 29, 2018 on Anhui TV. 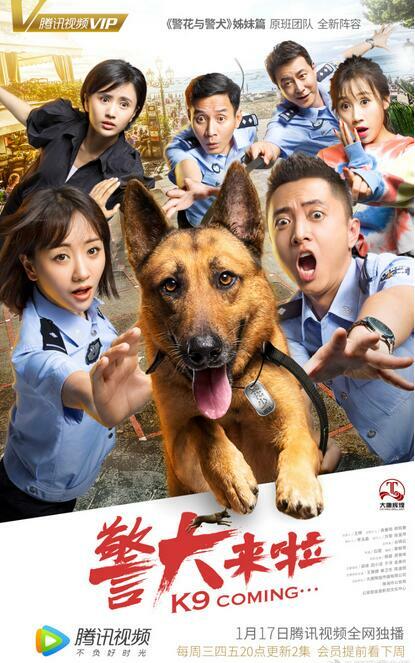 It is produced by Datang Brilliant Media Co.,Ltd which also produced Police Beauty and K9. Filming took place in Zhuhai, China. 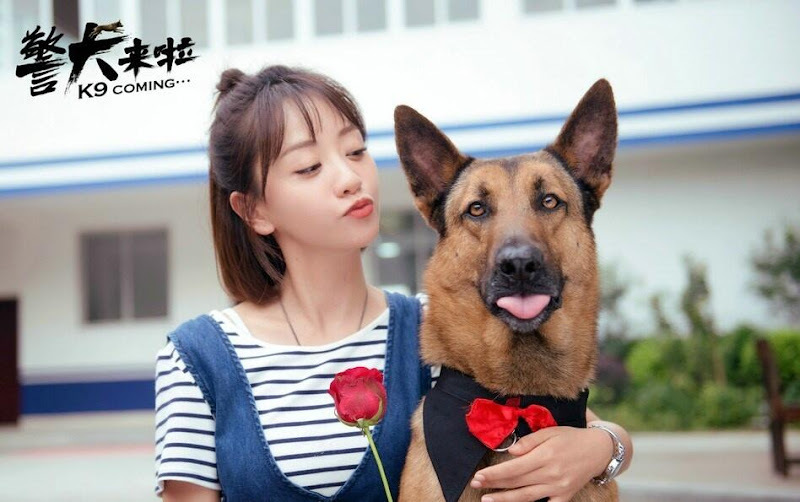 Yang Rong is a dog lover and often posts pictures on weibo with her dog. 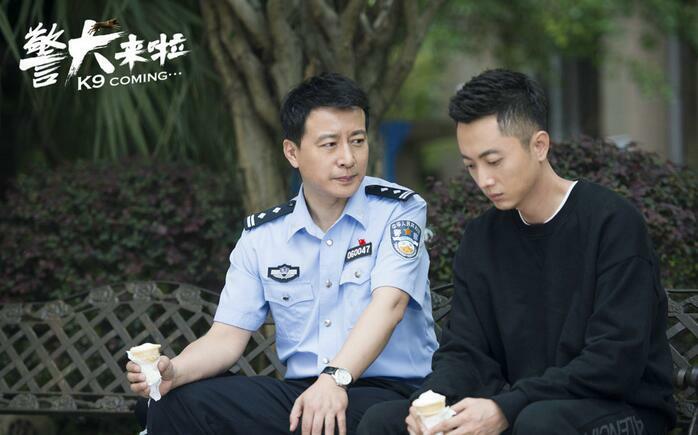 After Memory Lost, it is Yang Rong's second time playing a cop and she even cuts her hair short for the drama. 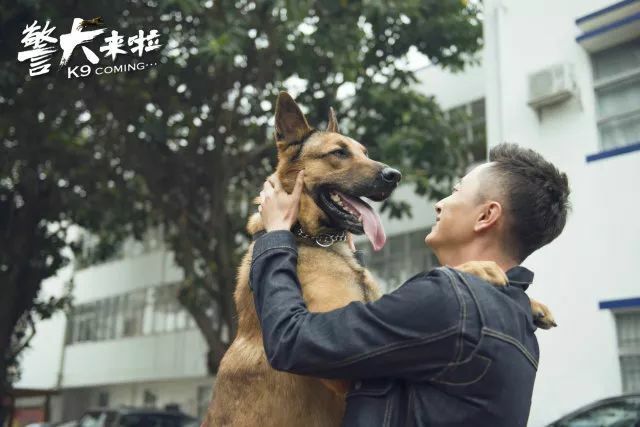 Both Yang Rong and Jia Jing Hui tried to bond with the dog as much as possible. Jia Jing Hui would spend as much time as he can with Hua Xiao while Yang Rong would have treats in her pocket. Let us know why you like K9 Coming in the comments section. Please also share these fun facts using the social media buttons below.